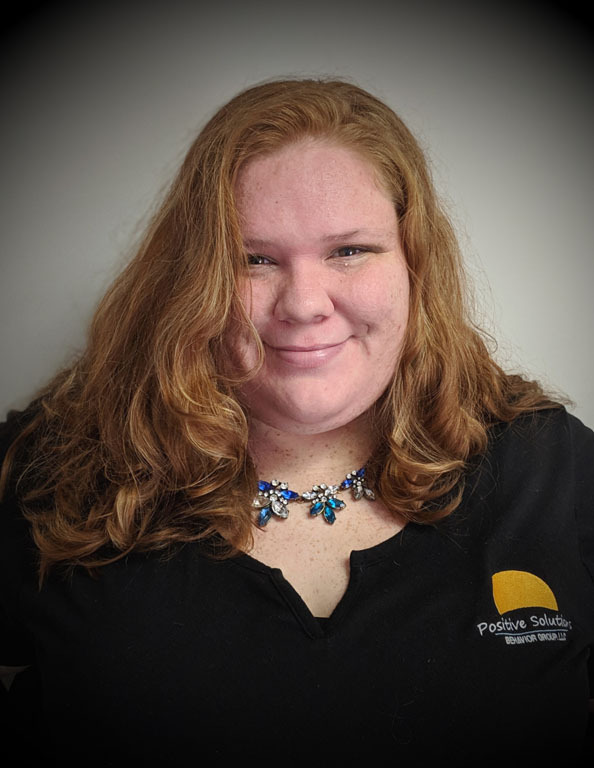 Hollie became a member of Team PSBG in 2017. She has been an RBT for nearly 3 years. Hollie enjoys many different kinds of art and literature such as drawing, painting, calligraphy, reading, and writing. Her personal experiences with her younger brother inspired her to follow a career in the field of ABA. Hollie is currently working on getting her bachelor’s degree and has plans to peruse her BCBA in the future. What Hollie feels inspired by in the field of ABA, is the change that it can have in the life of the child and family, while also watching the progress of each child growing to their full potential.